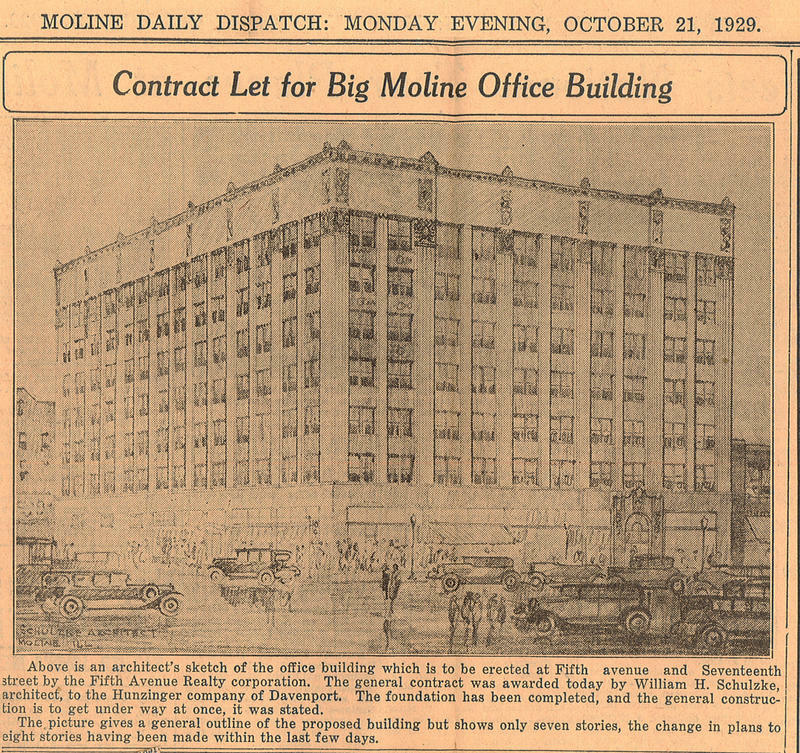 A Quad Cities company plans to turn a historic building in downtown Moline into a hotel. In September, Heart of America bought the 5th Avenue building for $1.7 million. 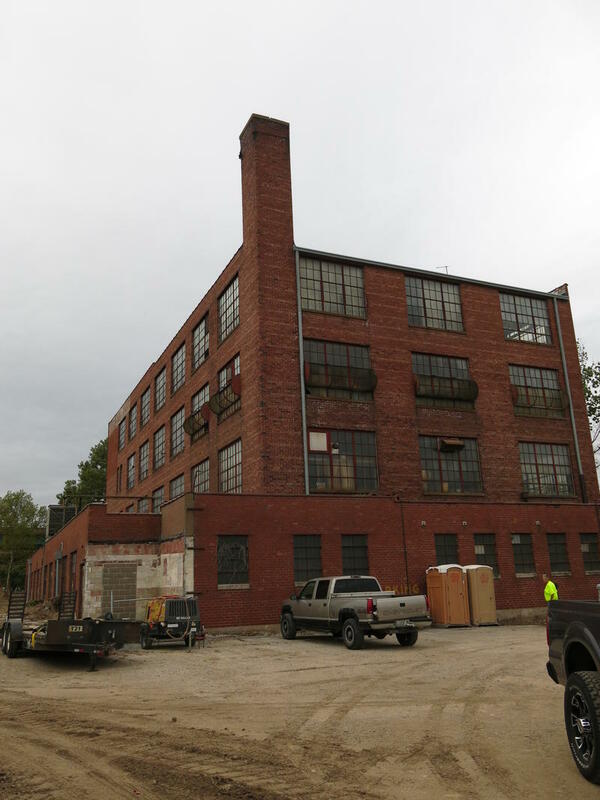 Michelle O’Neill reports the Moline-based company already owns the former Barnett fireplaces building next door.